Home > Food	> Daily Special At The Wholefoods Meat Counter! Daily Special At The Wholefoods Meat Counter! Wholefoods has a daily special plate every weekday at the meat counter. Today it was a Cowboy meatball plate! 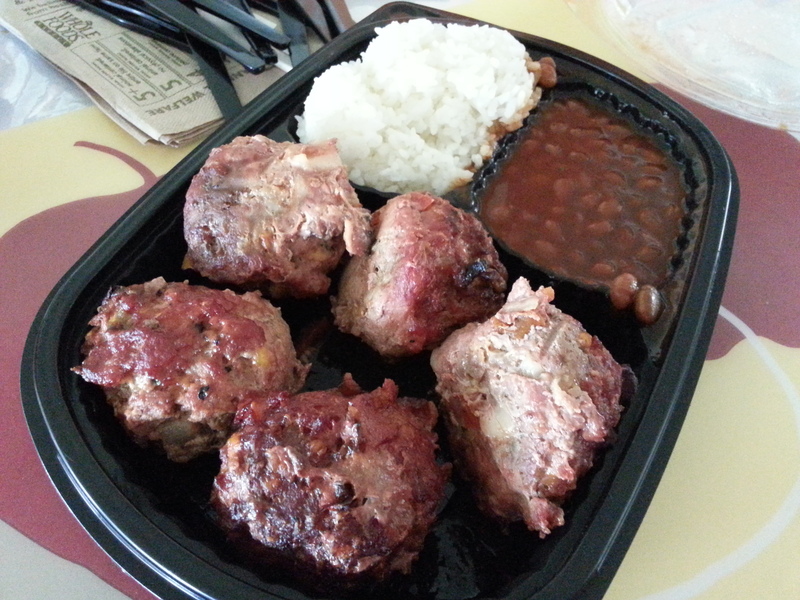 It was delicious and SUPER affordable at $5.99 (the meat plates usually cost $9.99 or $10.99)! I can’t wait to try the rest of the daily specials!